Minecraft players have been anxiously awaiting the 1.7.3 update that will drop later this month, but the newly announced Skin Pack DLC will make the update even sweeter. 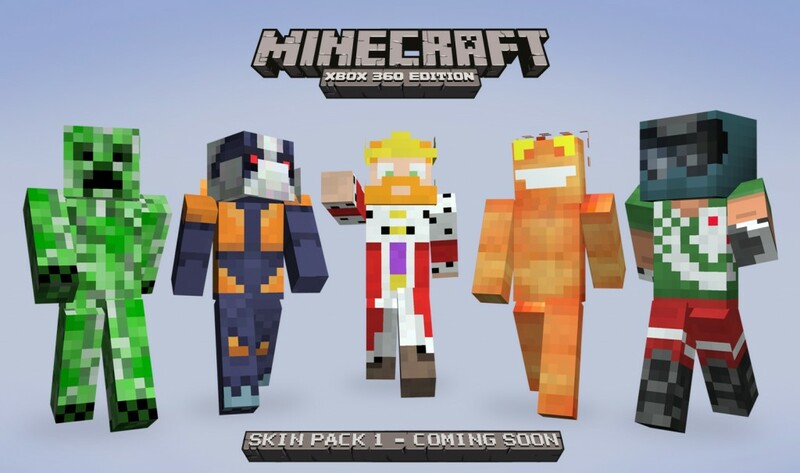 The pack will include 40 skins, including both original skins and skins inspired by other games. Five skins have been announced so far: Creeper, Covenant Grunt, King, Splosion Man, and Trials Man. Although the 1.7.3 update will be free, the Skin Pack will come with a price tag. Fortunately, there will be a free trial of the DLC, so you can view all the skins and take some out for a spin before deciding on a purchase. Once the DLC drops the 8 default Steve skins can also be worn whenever you like. Skins will no longer be changed by default when joining multiplayer, so you be whoever you want, even if somebody else is already using that skin. There is currently no release date or price, but the DLC will drop around the time of the update. So, what characters do you want to appear in the skin pack? 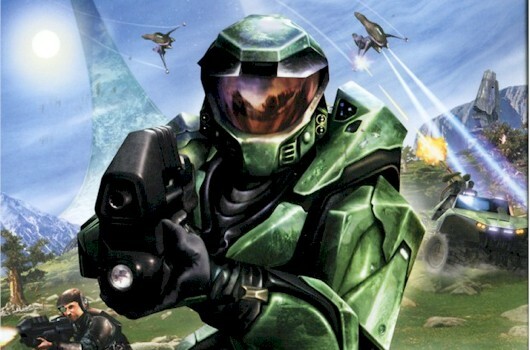 Halo: Combat Evolved (HD) coming this November? Alien Breed 2: Assault is the second of three downloadable games on XBLA by Team17 Software. 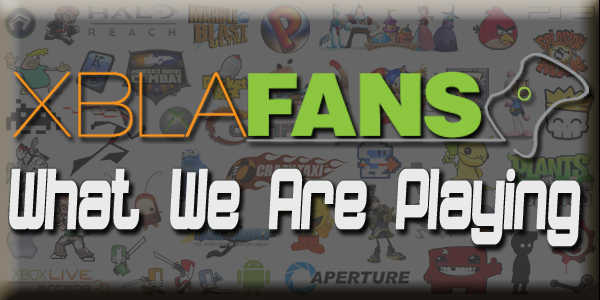 You don’t have to know about the first game, Alien Breed Evolution to enjoy the newest installment. All you need is the will to survive and a deep-seated hatred for space bugs. 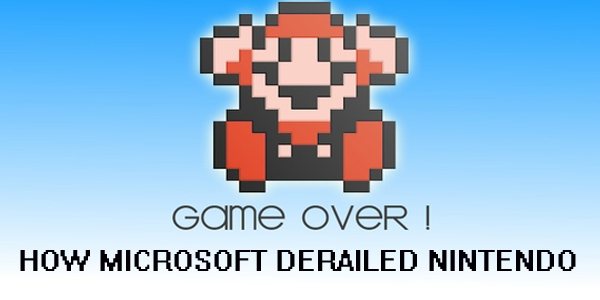 You will also need to put down Halo: Reach for like 5 seconds…I’ll wait. In a seemingly deserted ghost ship, enemies can burst from any wall or hole in the ground, forcing you to constantly be on guard. Running and gunning will serve no purpose except a quick demise. 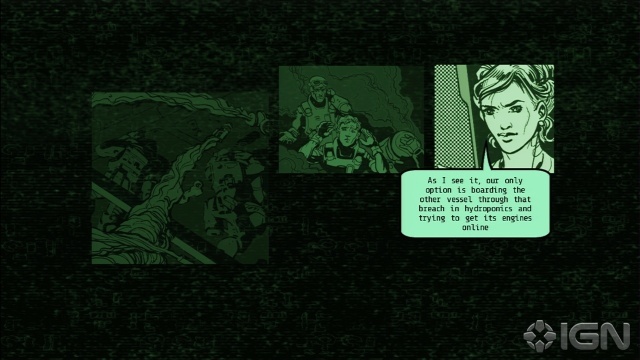 Alien Breed is a game of ammo conservation and cautious exploration. The entire ship is falling apart and infested with critters, so in addition to squashing bugs, you need to avoid fires, explosions, radiation, gun turrets, and other mechanical hazards. The game draws from an earlier genre of top-down shooters, with the additional ability to switch viewing angles and smooth graphics. While the theme may be a bit retro, the challenge is as current as can be. It’s not breaking any new ground, but Alien Breed is giving you the bang for your buck.